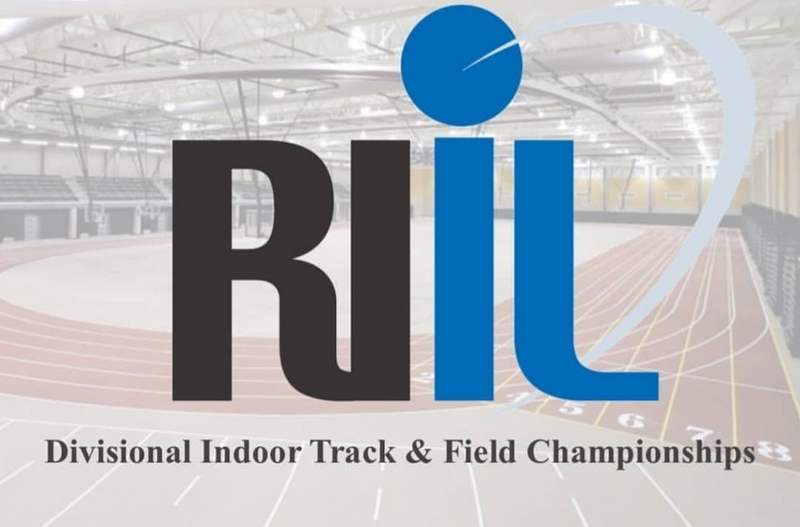 The Rhode Island Class Championships took place on Saturday, with improvements showing up across all the classes. On the girl’s side, state leader Cheyenne Figueroa (Classical, Providence, RI) once again produced a solid mark to win the large class, but it was Annika Kelly (Barrington, RI) who produced the top mark across all leagues with a personal best of 56’11” to win the medium class. Across the boy’s competition, Kyle Moison (Lincoln, RI) improved again in Class B to produce the best mark overall. After breaking 70 feet for the first time last week, he improved again to 70’10”.